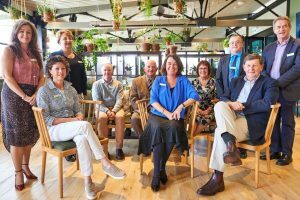 This week, RDA Central West held its 2018 AGM and welcomed our new Board – a few familiar faces and a few new. Our skills-based Board is essential to the success of our organisation – an invaluable source of regional skills, experience and networks providing advice and guidance on our strategic direction and projects. 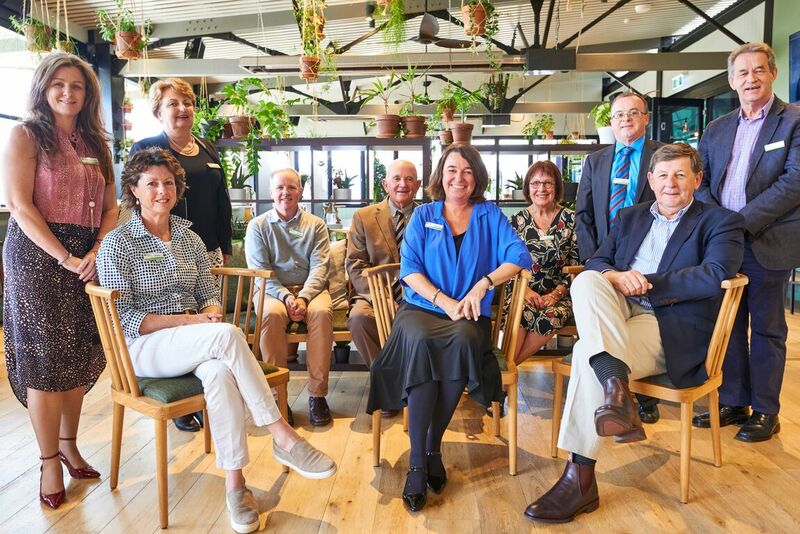 The new RDA Central West Board includes representatives from across our diverse region, from Bathurst in the east all the way out to Condobolin and Tullamore in the West. Their formidable skills and experience include Local Government, research, agriculture, entrepreneurship and investment, education, technology, software and data analytics, international trade, real estate and community. Chair – Christine Weston, 2010 NSW Woman of the Year for initiatives such as ‘Rent-a-farmhouse for $1 a week’, and Direct Marketing Executive. Deputy Chair – Reg Kidd, Agricultural consultant, Mayor of Orange City Council and media garden guru! Peter Bishop, Owner/Director of Bishop Wagyu, Cowra. Vivienne Bolam, School teacher, grazier and school bus proprietor, Tullamore. Philip Dodds, Director/CEO of Phocas, Orange/Molong. Ruth Fagan, Cowra Shire Councillor Business Development Manager of a real estate agency in Cowra. Diana Fear, Executive Officer, Central West Farming Systems, Condobolin. John Magill, Farmer and grazier, and former Deputy Mayor of Parkes Shire Council. Tracie Robinson, Managing Director Ray White Parkes, Forbes and Condobolin. Ian Sanders, Director, International Engagement Unit, NSW Department of Primary Industries. David Sherley, General Manager Bathurst Regional Council. This entry was posted in News and tagged Board, new members, RDA Central West Board on November 30, 2018 by RDA Central West.